. إن الخدمات الممتازة وحسن الضيافة العالي في Ibis Styles Karratha Hotel تجعل إقامتك تجربة لا تنسى. تتضمن الميزات الرئيسية في هذا الفندق: مكتب الاستقبال على مدار الساعة, مرافق مخصصة لذوي الاحتياجات الخاصة, تسجيل وصول/خروج سريع, تخزين الأمتعة, واي فاي في المناطق العامة. تتضمن كل غرف النزلاء وسائل الراحة والتسلية المصممة خصيصاً لضمان الراحة القصوى للضيوف. يقدم الفندق العديد من الفرص للاستجمام كمثل حمام سباحة خارجي. 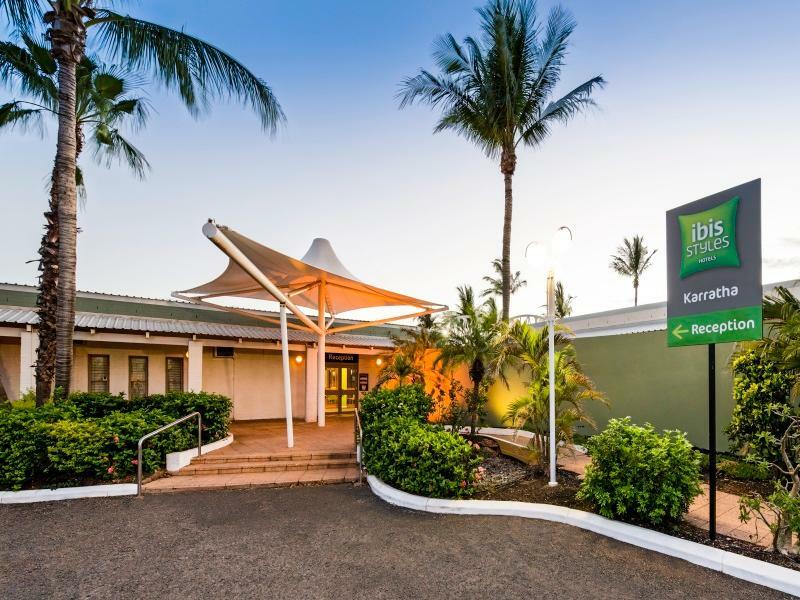 يحظى فندق Ibis Styles Karratha Hotel بموقع ممتاز وخدمات يصعب منافستها. Shower curtain was really dirty and had bleach stains. Good hotel, however this is the second time I have stayed there recently where there has been a long delay with dinner due to an issue in the kitchen. The hotel catered meeted our needs, able to get a room the same day of booking. Very clean & comfortable. Front office and restaurant staff, location to shopping area and ice cold beer! 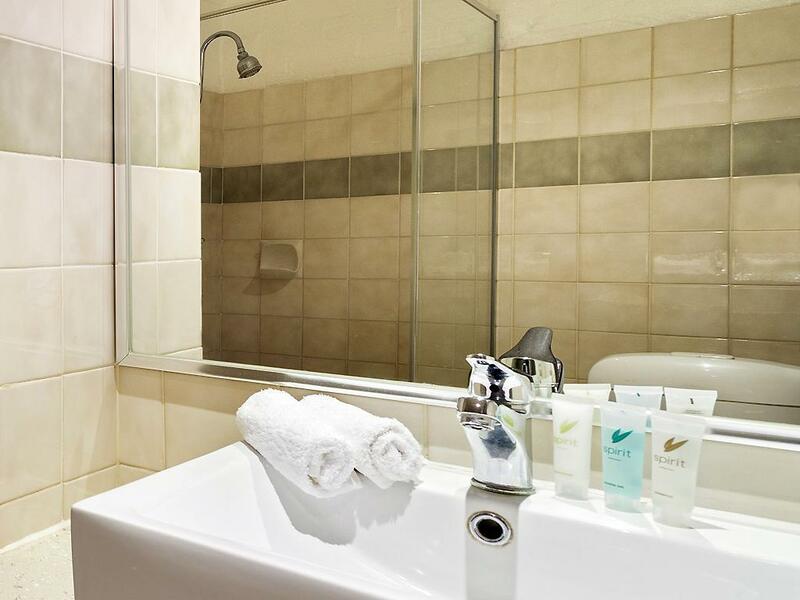 Room was clean, modern and comfortable, bathroom basic but functional. Buffet breakfast excellent, and so was the evening dinner menu. Staff attentive and polite, front office very helpful and efficient. Will definitely stay again. Comfortable, friendly hotel, conveniently located - would stay again. Hotel staff went above and beyond to make our stay great. Especially Sonya! It was fantastic. I was disappointed about the pool being out of action as that was one of the reasons I selected the hotel in the first place. However, the staff more than made up for it. So attentive, friendly and helpful. I will return. Thank you. 1. I was not informed that the pool was out of action when booking. I told my companion that she could relax by the pool. Wrong. 2. The tiled floor needs a good clean. 3. Several of the external passage lights were not working making moving around at night tricky. Comfy bed, location, only 2 sorry! I dropped my bags in the room and went to the grocery store to pick up a few items. I closed the curtains so all my things were not visible to anyone walking past (I had quite a lot of expensive items that were sitting on the bed). I came back from the shops and there was someone in my room fixing the door. I do not mind that a maintenance person was assigned to repair the door. But I was not notified of it, and the room was opened up for everyone to see. Also, I had housekeeping attend quite early on the Thursday morning when I was still in bed after a big night out with clients. I requested that my room not be cleaned. When I got home from my day of meetings on Thursday, tye air con was on, the remote had been changed for a different one, and the top of the air conditioner was missing from the top of the air con unit, and was on the floor. So once again, people entered my room without me being informed. I work in the corporate accommodation industry, so I am very aware that things need to be repaired and people need to enter premises. But not without permission. Also, I had until 11am to depart my room on Friday and I had the housekeeping knock on my door at 9:30am (I was getting ready to leave anyway). The rooms were not entirely clean. The bed was very comfortable though. I have to say, I would choose other accommodation if and when I come back to Karratha. 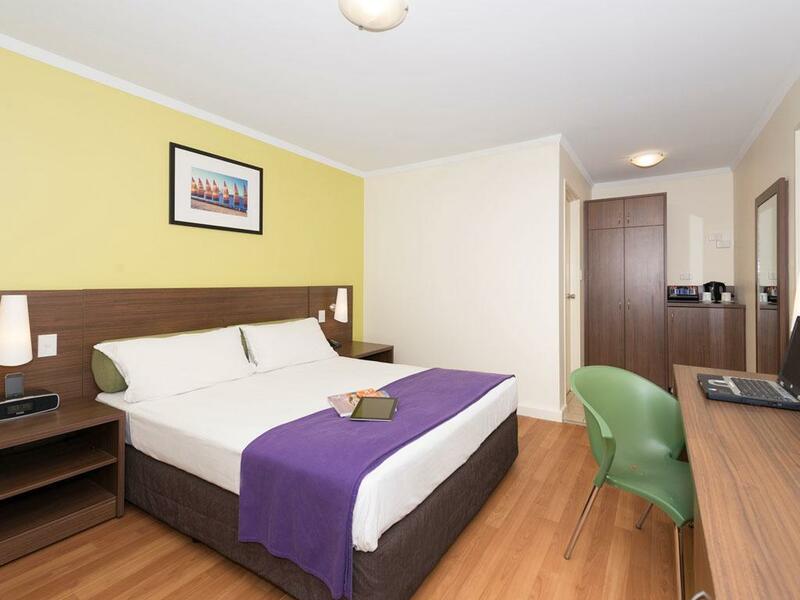 The Ibis Styles Hotel is what it is. It is an older hotel and the rooms reflect that. They are small with old decor and the bathroom is small. 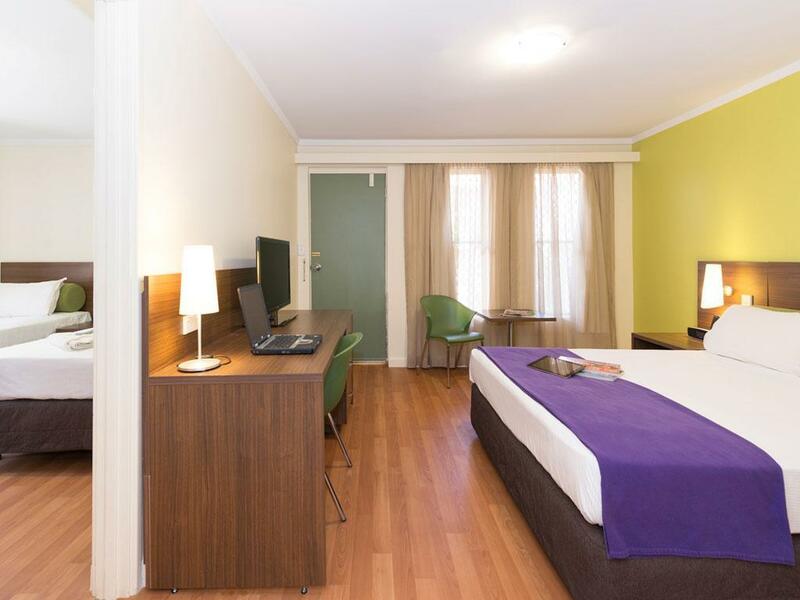 There is a fridge in the room as well as a TV and access to a free wireless system, that is also quite slow. 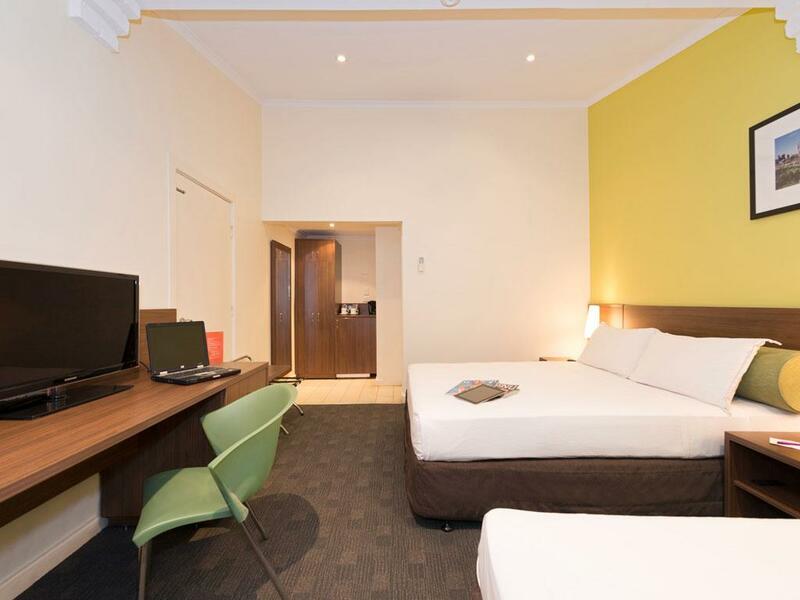 The Ibis Styles is not the type of place you go to relax at, it is simply a room for the night and you will find that most of the people staying there are FIFO workers. In saying that though I enjoyed my stay because it was fairly central, with the shopping center located a short walk up the street. The room was cleaned daily, always smelling fresh and the air-conditioning worked like a treat against the heat of the day. Didn't try the swimming pool at the hotel, however it did look nice and was surrounded by a child-friendly fence. We stayed in a standard room.